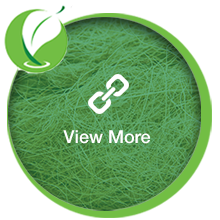 "In the ever fast-changing world of technology and industrialization, the insatiable demand for a 'perfect' lifestyle has undermined our environment. And unfortunately, many are not aware of this. " 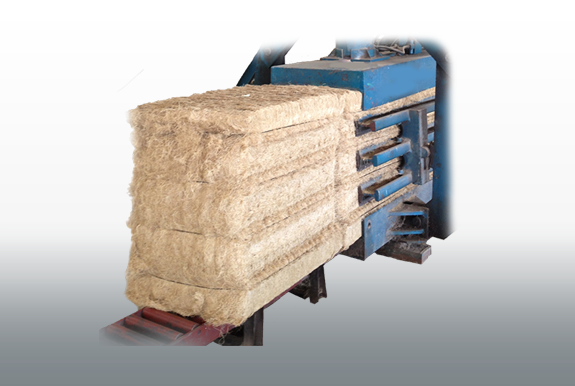 manufacturing machines and provision of related technology. 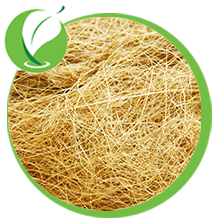 Palm Fiber Treatment Technology is a process designed and developed by Global Green Synergy Sdn. Bhd. 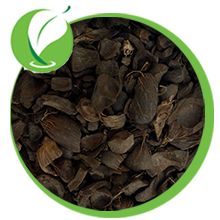 to convert Empty Fruit Bunch (EFB) into Dried Long Fiber (DLF). 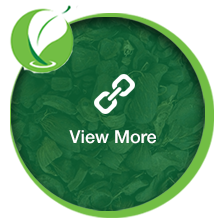 This technology has been tested and streamlined through the course of several years. 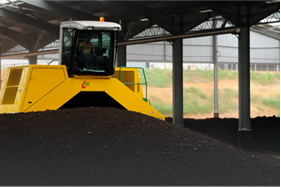 The GGS fiber treatment technology converts waste into wealth. 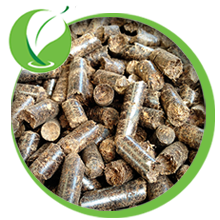 Together with other GGS technologies, GGS is at the forefront of providing effective solutions for the oil palm biomass industry. 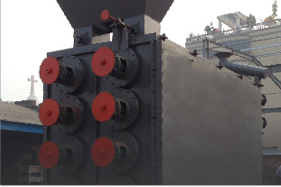 Biomass Gasification burner is a high-temperature burner for a variety of physical and chemical reaction process. Its performance is as good as a gas burner. 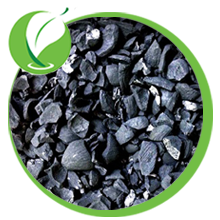 Using biomass as raw material, with air as the gasification agent, gas fuel is produced under high temperature and chemical reactions. 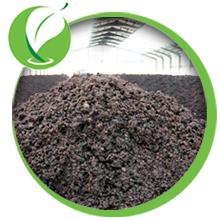 It is treatment process to convert Empty Fruit Bunch (EFB) and Palm Oil Mill Effluent (POME) into compost. 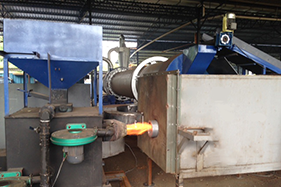 Biomass Gasification burner is a high-temperature burner for a variety of physical and chemical reaction processes. 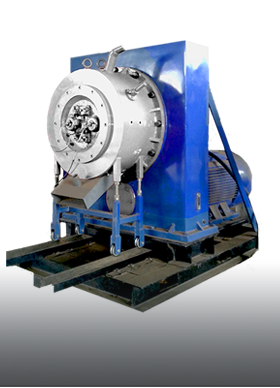 To continuously improve quality and creativity of our products and services, To develop innovative and reliable technology, To establish wealth-generated downstream industries. 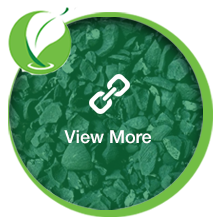 To be the leader in Asia Pacific Green Industry by providing solutions for the utilization of agro-based residues as renewable and sustainable resources.